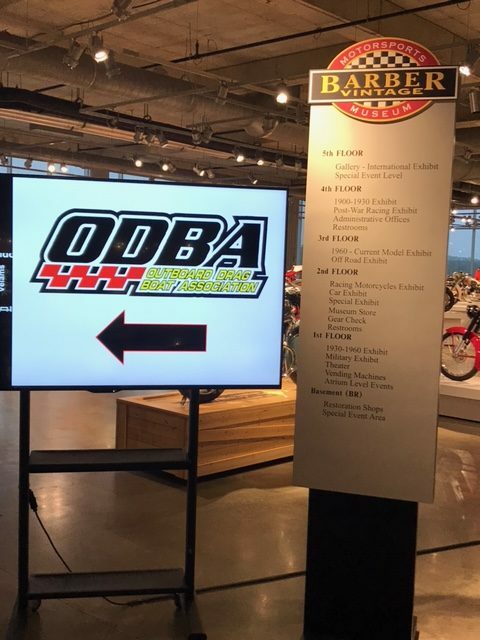 Welcome to the official site of the Outboard Drag Boat Association. 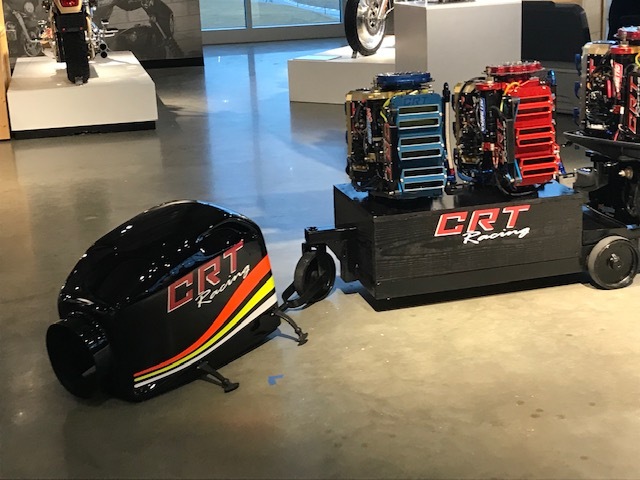 Our mission is to provide an organization and forum for one of the hottest spectator sports in the United States - Championship Outboard Drag Racing. 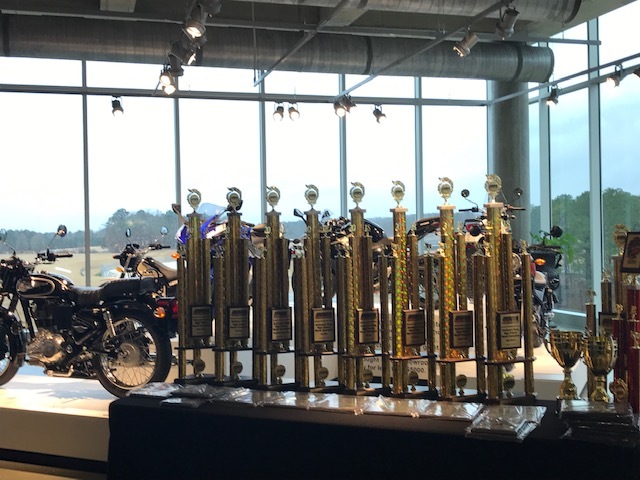 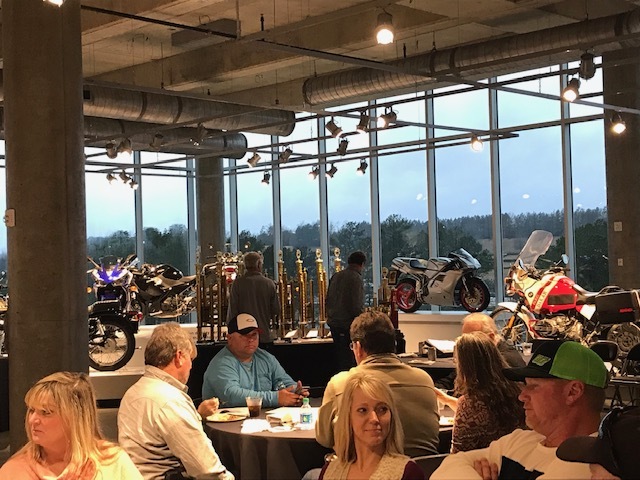 Pics from Barber Motorsports park where the ODBA banquet closing out 2018 season and kicking off 2019 season enjoyed by approx 50 patrons.